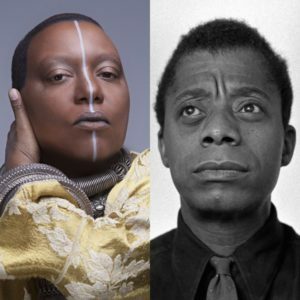 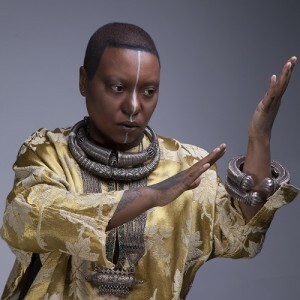 Meshell Ndegeocello has announced her new album of cover songs Ventriloquism today. 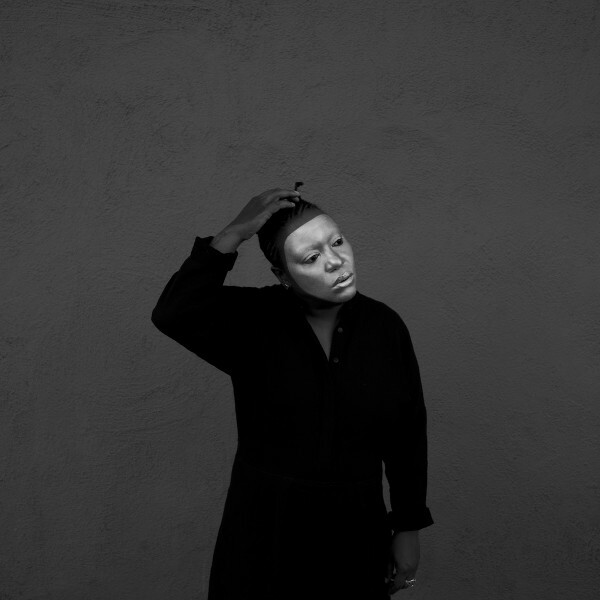 The album, out March 16, features versions of songs by TLC, Janet Jackson, Tina Turner and more. 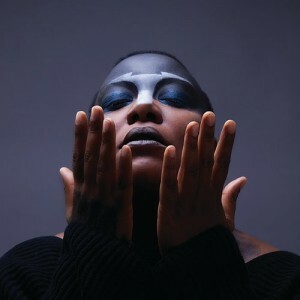 In anticipation, she has released the album track “Tender Love” (Force MDs).